How hard will it be to climb Kilimanjaro in Tanzania? Let’s have a look. 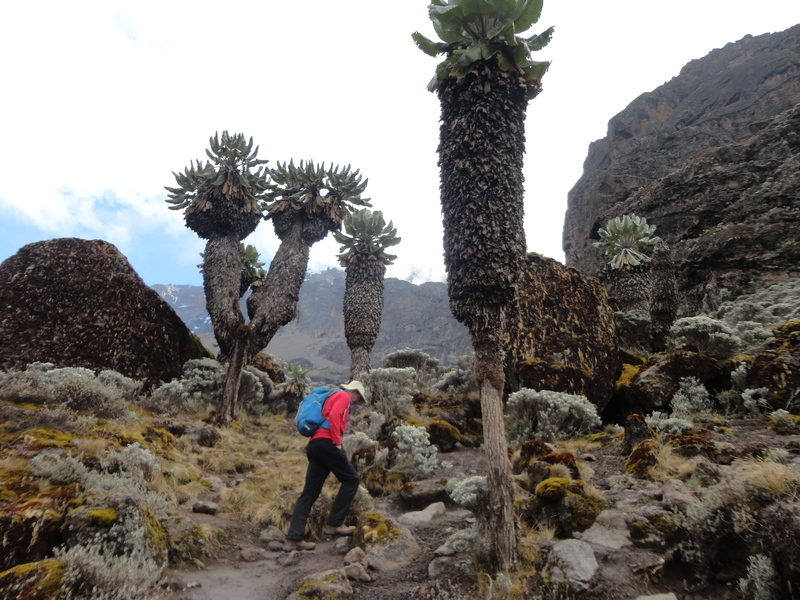 If you decide to climb Kilimanjaro you need to think about a range of different things. I have been lucky enough to climb Everest to the top and Kilimanjaro 30+ times to date. 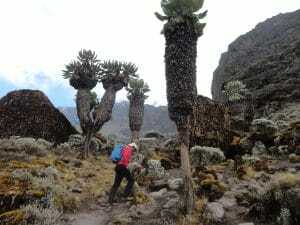 I have extensive experience climbing Kilimanjaro and happy to chat with you directly. 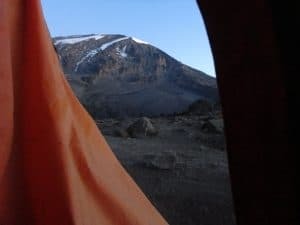 I have climbed Kilimanjaro in a wide range of months and 30+ times to date. I recommend climbing in January, February, July, August, September and October as the better months to climb the mountain. READ MORE. 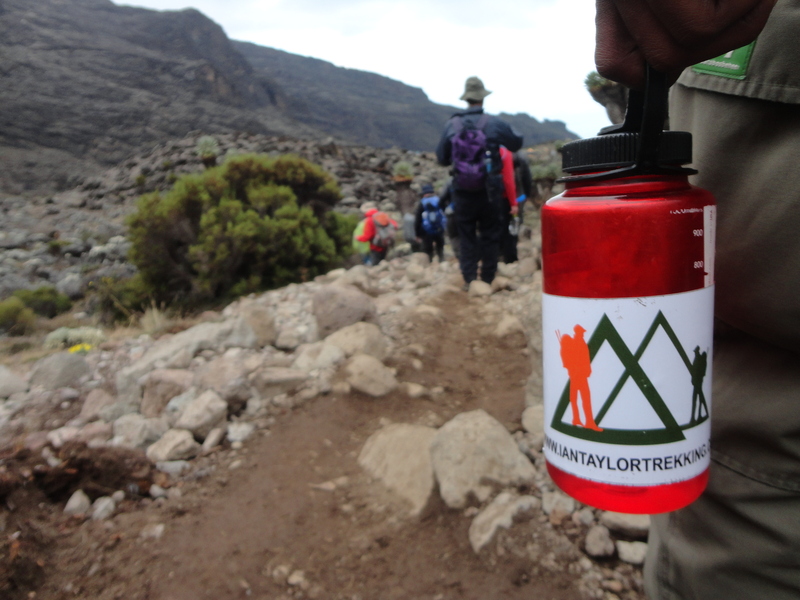 Different people will have different opinions on how hard the climb of Kilimanjaro is. Personally it comes down to two key things. The best acclimatization you can get and having specific strength and conditioning needed in the body to manage the serious up hill and down hill. 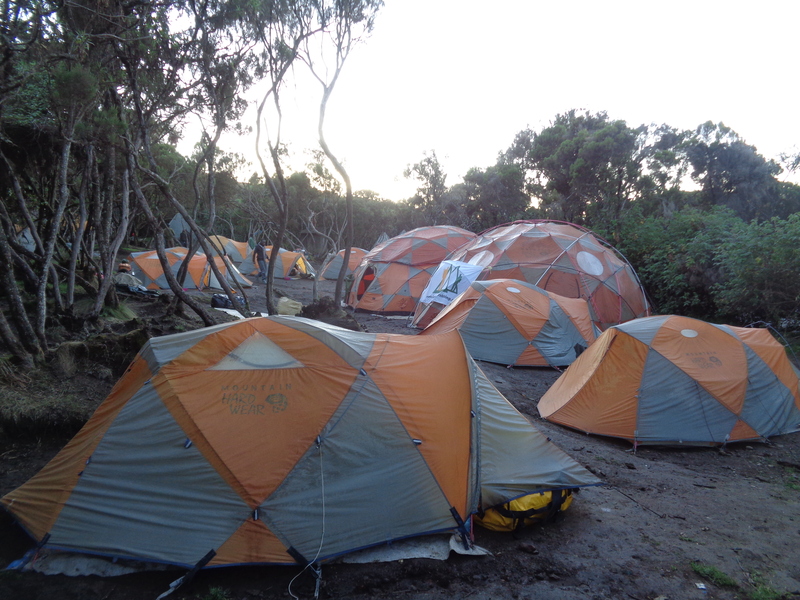 The summit night on Kilimanjaro is hard 1,245m/ 4,084ft. of ascent at high into extreme altitude above 5,500m/ 18,000ft. 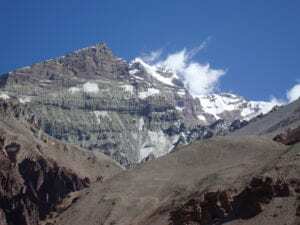 It can take up to 8 hours to reach the summit. Yes, it is a very special moment on the summit of Kilimanjaro and what an achievement. You have to return back to Barafu (high camp) at 4,650/ 15,255ft. and walk down hill 2,795m/ 9,170ft. in one day from the summit to Mweka camp. This is an additional 6 hours of hiking down hill. 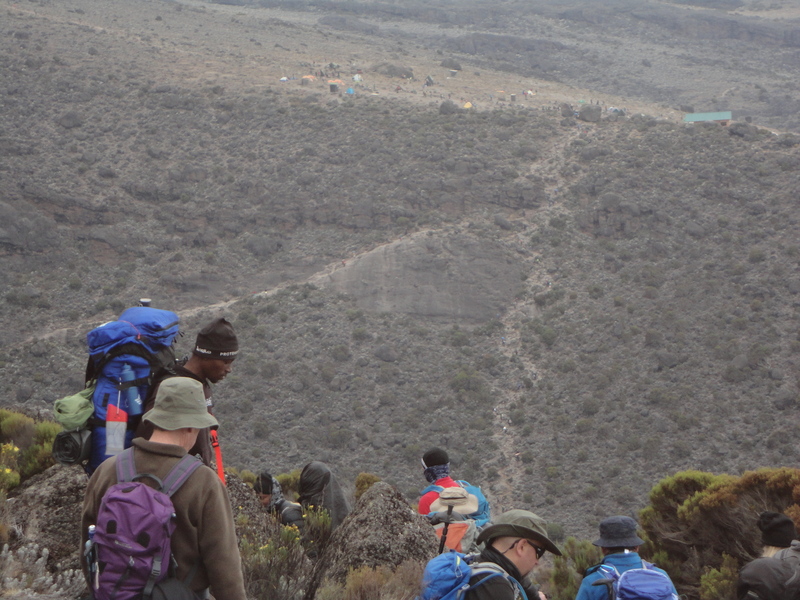 You will get to rest in high camp, have some lunch before the final descent. You will be on your feet for 14 hours with no sleep. This is hard no matter how fit you are. The days leading up to the summit day are hard because your body is being over worked trying to adapt to the lower levels of oxygen. Do you walk 5, 6, 7, 8 hours on a multi-day basis at home. Well if you do you should be in good shape. 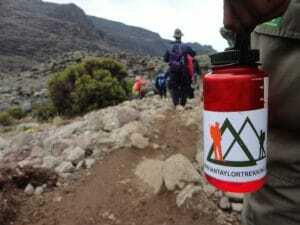 How hard will it be to climb Kilimanjaro in Tanzania? It can be as hard or easy, this depends on you and your level of commitment to your training and preparation. You need to get the right answers, training, information and mentally get to a place where you can climb. 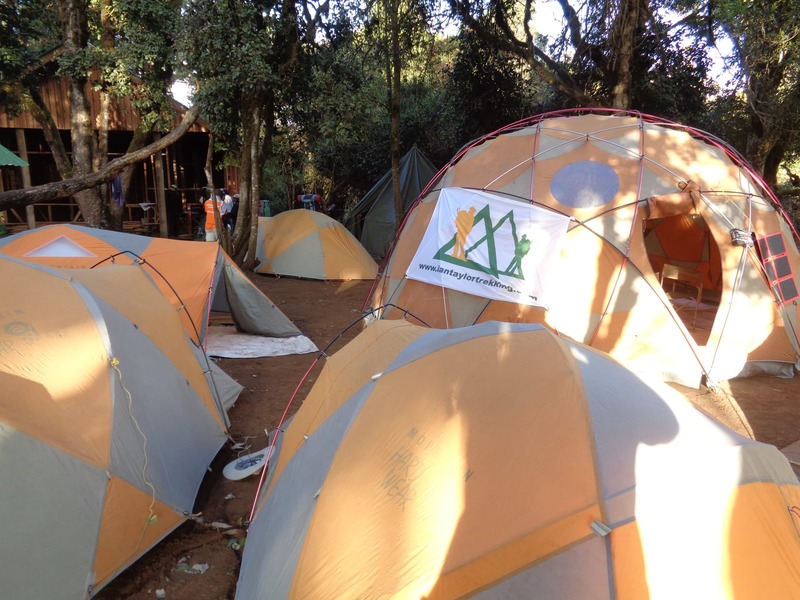 We have the team, the success rates and set up to give you the best possible chance at success making it up and down Kilimanjaro.